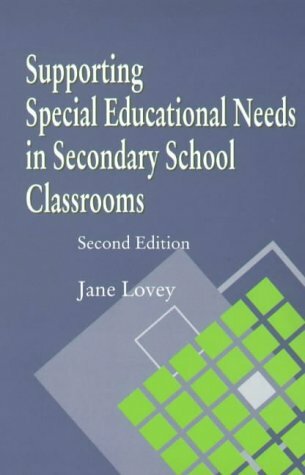 Recent legislation and cutbacks to central support services mean that the responsibility for meeting special educational needs is resting ever more squarely on the shoulders of ordinary classroom teachers. 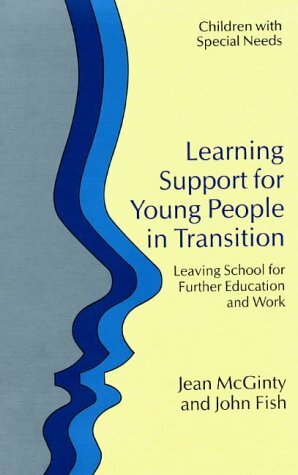 Yet few feel wholly confident in their ability to adapt work within the national curriculum to meet the whole range of needs, or coordinate successful individual education plans for children who, for whatever reason, are not learning as well as they might. This book will increase that confidence. 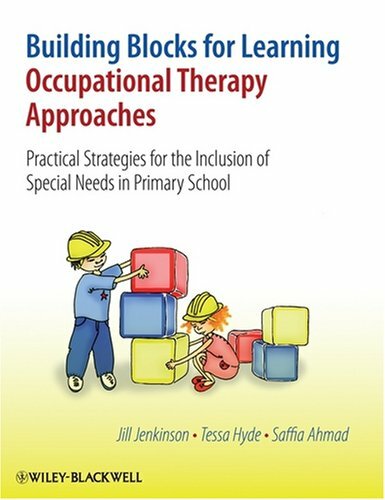 Aimed at busy class teachers, special needs coordinators, heads and teachers in training, it shows how the teacher can build differentiation into planning lessons and schemes of work. 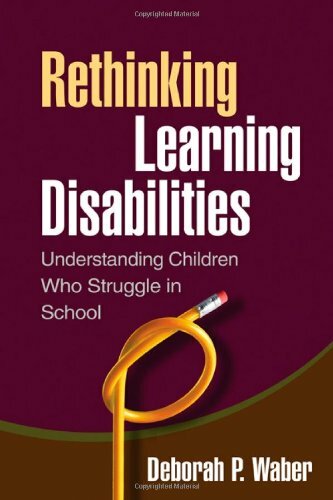 It describes workable strategies for managing the most common behavior difficulties and meeting special needs in language, literacy and mathematics. 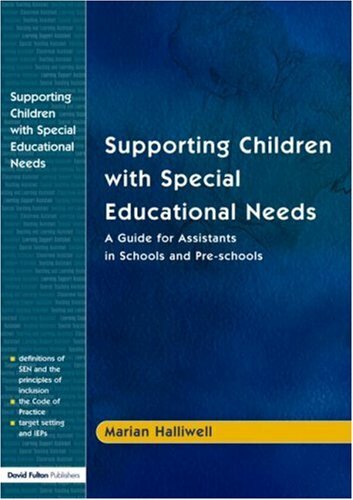 At a whole school level, it offers practical guidance on reviewing special needs policies, assessment, record keeping, and the management of roles and resources. The focus is on the way in which schools can do a good job in meeting special needs themselves, within the everyday constraints of time, money and energy, and in so doing provide genuinely inclusive opportunities for all children. 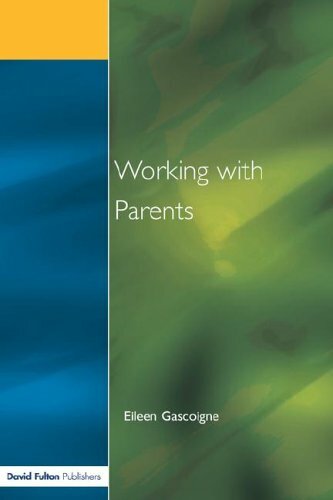 Teachers and support teachers in secondary schools can use this book to maximize the impact and effectiveness of their work together. 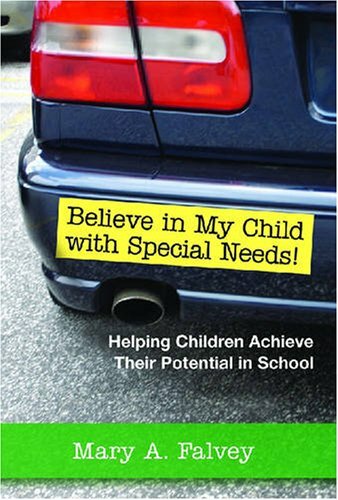 The author looks at a broad range of special needs and offers support strategies that work in a mainstream classroom. Informed by the latest research and updated in the light of the new revised Code of Practice, this new edition explains students' difficulties and contains advice on good classroom practice. 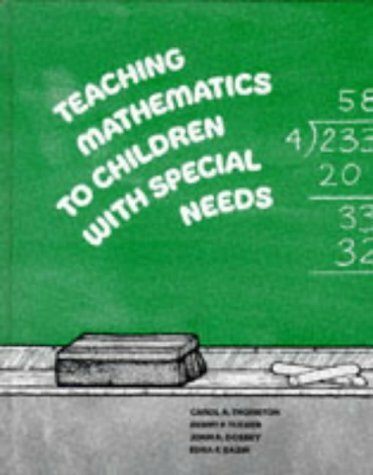 It will help the reader to support any student with special educational needs. 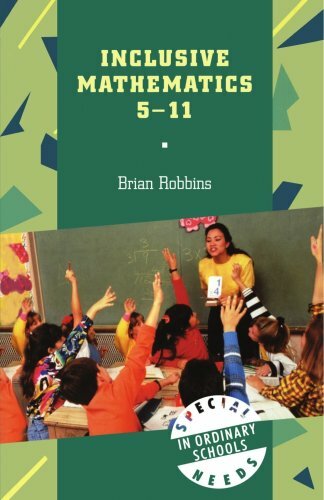 As an advocate and teacher educator, I have given away more copies of this book than I can count. Mary Falvey has created a resource that is not only user-friendly but based in research and focused on best practice in K-12 schools. It covers IEPs, assessment, curricular adaptations and more. Essential! Experts have yet to reach consensus about what a learning disability is, how to determine if a child has one, and what to do about it. Leading researcher and clinician Deborah Waber offers an alternative to the prevailing view of learning disability as a problem contained within the child. 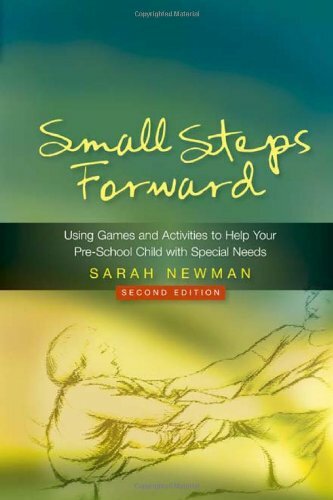 Instead, she shows how learning difficulties are best understood as a function of the developmental interaction between the child and the world. Integrating findings from education, developmental psychology, and cognitive neuroscience, she offers a novel approach with direct practical implications. Detailed real-world case studies illustrate how this approach can promote positive outcomes for children who struggle in school. This digital document is an article from Intervention in School & Clinic, published by Pro-Ed on November 1, 2000. The length of the article is 3493 words. The page length shown above is based on a typical 300-word page. The article is delivered in HTML format and is available in your Amazon.com Digital Locker immediately after purchase. You can view it with any web browser. Title: Address Individual Needs: The Role of General Educators.